TRON is constructing the foundation for a decentralized future, and focuses on making the idea of online content more fair for all participants. From amateur content creators to media moguls and publishers, TRON and its TRX token will return control that platforms such as the Apple Store and Google Play Store have wrested from the industry. TRON is the brainchild of Justin Sun, a young Chinese business leader and tech influencer who is also behind projects like Callme (known as Peiwo in China), which was an application much like Snapchat for the Asian market. He was also the Chief Representative of Ripple for China, has appeared twice on Forbes Asia’s 30 Under 30 list, and is a prominent protégé of billionaire Jack Ma, having graduated from Ma’s Hupan University for upstart Chinese entrepreneurs. TRON was founded by Sun after he realized the world’s media and entertainment model doesn’t properly allocate value to those who keep it running. More importantly, Sun realized that blockchain itself isn’t enough to disrupt the status quo. TRON was envisioned as an infrastructure for developers to easily create the next generation of decentralized media and entertainment apps. The TRON mainnet (launched June 2018) uses TRX as its currency for executing code, and to denominate the price of content on the platform. The TRON Foundation uses the profits generated by TRX to further the goal of disrupting the global entertainment industry. TRON is a maturing project, but it has yet to make a major splash with partnership announcements, even though it has been active. One of the earliest partnerships was with Baofeng, which is similar to Netflix in Asia. 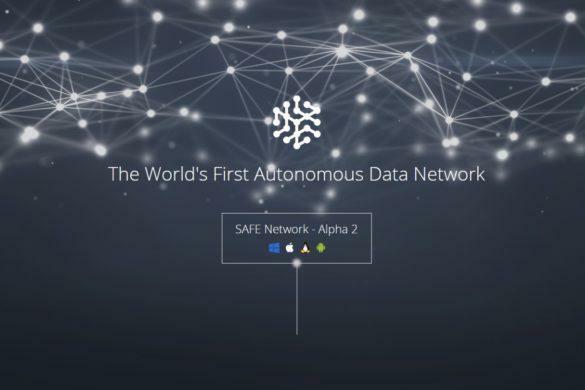 As a content and entertainment giant, Baofeng is working with TRON to establish a strong network of nodes in the region. 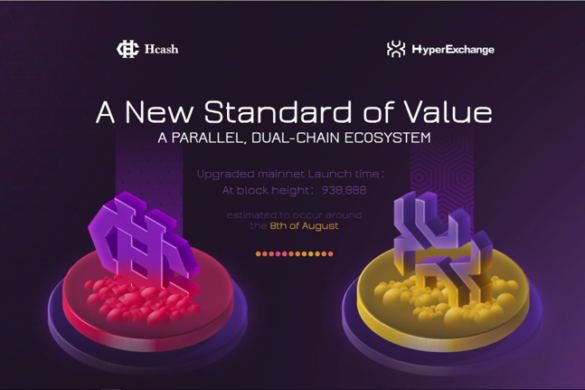 More recently, the company announced a partnership with hybrid decentralized exchange JOYSO, which would see JOYSO building an exchange for TRON’s dApp tokens to be traded securely. TRON has also unofficially partnered with Baidu—China’s largest internet search company—to help strengthen the network using Baidu’s cloud tech. 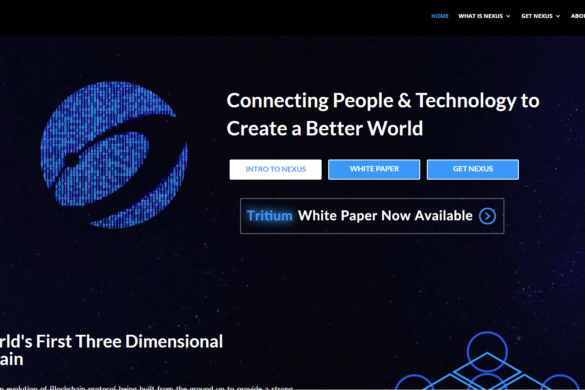 By far the biggest “partnership” however was actually a purchase by TRON of BitTorrent and uTorrent, two of the largest peer-to-peer content sharing networks on the traditional web. This has effectively added over 100 million active users to TRON’s network, putting the company on a trajectory that it intends to maintain. The price of TRON exhibits volatility that mirrors most cryptocurrencies. As a crypto that ranks amongst the most popular coins tokens, TRX enjoys high volumes and listings across several major crypto-to-crypto exchanges. From the ICO price of $0.0019, original investors could have made over 130 times their original investment had they sold at the TRX all-time high of $0.25 reached on January 5th, 2018. For example, $1,000 invested during the TRON ICO was the equivalent of 526,000 TRX, which would have commanded a value equivalent to $131,000 at the height of its capitalization. While this is impressive, it echoed the returns experienced by investors in other cryptocurrencies during the same period. Bitcoin’s price on the same January 5th date was over $16,000. Since then, the cryptocurrency market has been in decline and TRX has mirrored this downturn. Declining from $0.25, TRX found bottom early in 2018 at around $0.03, before climbing again to $0.09 in June. After this massive “dead cat bounce” was realized by the market, TRX finally broke through support sitting at $0.02 and has recently touched as low as $0.01 before a rebound in sentiment helped prices recover. TRON deploys a sophisticated mix of technology, which helps to delineate the roles of each stakeholder and participant in its ecosystem. Besides administrative and support entities such as TRONSR (a forum-like community about TRON) and TRON ECP (a fund to incentivize VC and dev participation), the network is also composed of specific blockchain utilities that help it function without a centralized authority. Triple-Tier Architecture: TRON’s architecture uses a 3-tier model that includes the storage layer, the core layer, and the application layer. The storage layer is a distributed protocol that handles block storage and state storage. 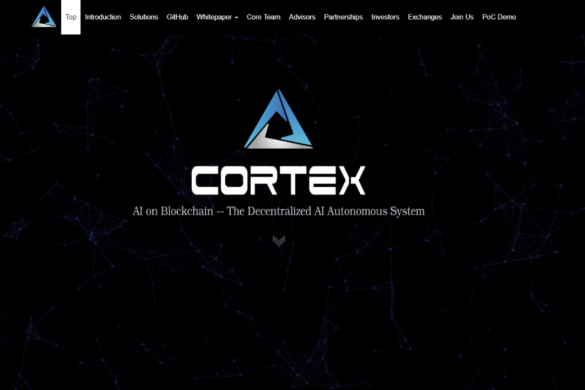 The core layer includes smart contracts modules, account management and consensus functionality, while the application layer has a Virtual Machine to accommodate several programmatic languages and tie in wallet software. DPoS: TRON’s consensus mechanism is called DPoS, or Delegated Proof of Stake, meaning that changes to the TRON network are voted on by holders of TRX. There are special roles reserved for those who are “voted in” and who then must look after the network. Voting is an ongoing activity depending on how well the delegates are performing. Graph Database: This is the model that TRON uses to store information for effortless use in any type of application. While Bitcoin uses the basic ledger model of link list data structures, and Ethereum added key and value storage to enable greater functionality, TRON’s graph database delivers enhanced speed performance for a wider range of applications. TRX is used to execute code on the TRON blockchain and to access the platform. The token is also what users spend to buy content or pay for publishing on the TRON network, and as the network grows so will the value of TRX. There are 99 billion TRX in circulation, making it an inexpensive coin in fiat terms, yet simultaneously accessible for new investors. To preserve the supply and price of TRON, as well as the sustainability of the ecosystem, the first phase of the token supply strategy that the team executed after mainnet launched in June was to burn 1 billion TRX, bringing the total supply down from its original 100 billion. Furthermore, the team locked its portion of TRX (33 billion) in 1,000 different accounts until January 1st, 2020. On the TRON website, one can click on the TRONscan feature to view these and other high-value TRX wallets, as well as the daily movement of TRX in the cryptocurrency market. 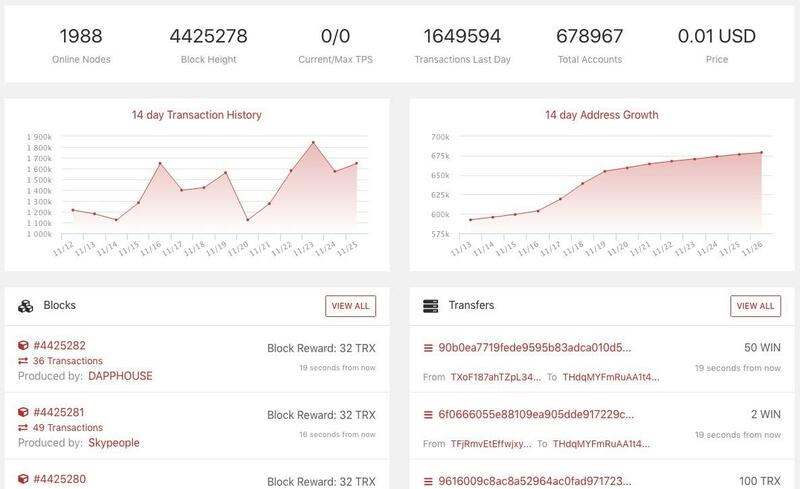 It’s not possible to mine TRX, because there is no “work” that goes into validating transactions or actions on the TRON blockchain. Instead, all TRX was minted during the ICO, and those who invested during the ICO or bought in later can stake their TRX to earn more. An enormous variety of exchanges list TRX, including popular ones like Binance, Bittrex, OKEx, Bitfinex, Huobi, and many more. 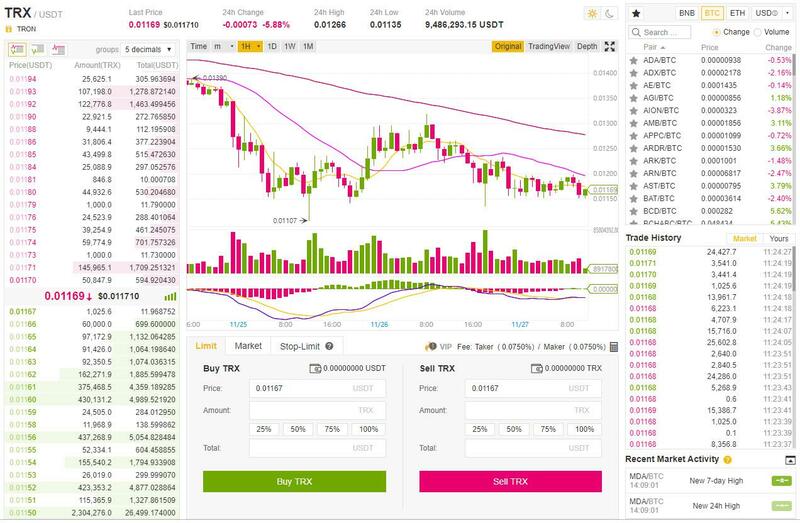 At the time of writing, the 24-hour total volume of TRX across these exchanges numbered $71.3 million (November 26th, 2018), with Binance displaying the highest single-exchange volume at $11.5 million. TRX isn’t currently available for direct purchase with fiat currency, so traders will need to convert their Dollars or Euros first to a common counter-currency, such as Bitcoin or Ethereum, before buying TRX with their crypto proceeds. The universal popularity of TRX extends into the wallet world, logically. Many wallets are designed to hold TRX alongside any other ERC20 coins, such as MyEtherWallet. This also opens up the possibility to store TRX on hardware wallet devices that support ERC20 such as the Nano Ledger S. It’s not recommended to keep your TRX in an exchange wallet, despite being a convenient way to deal with volatility, as most centralized exchanges won’t let you control you wallet’s private key. TRX also has many custom wallets built for it by TRON’s community of enthusiasts in conjunction with the TRON developer team. Popular community-developed wallets include iTRON, TRON Wallet, TronLink, and TronPay. 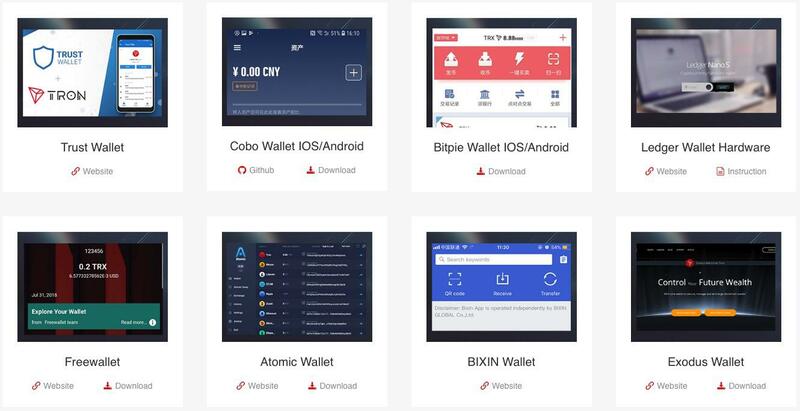 Other third-party wallets have integrated TRON with the help of its own team, such as Trust Wallet, Cobo Wallet, and Atomic Wallet. TRON releases new functionality with periodic space-themed releases. Exodus introduced the free P2P content distribution platform, Odyssey and Great Voyage add economic incentives, individual ICO capabilities and more. TRON mainnet 1.5 and 1.6 are called Star Trek and Eternity (for now), and plan to eventually transform the network into a fully-fledged blockchain gaming environment. CEO and Founder Sun sees videogames as one of the keys to crypto’s future, though integrating them with blockchain is an ambitious feat with a realistic deadline of late 2027.